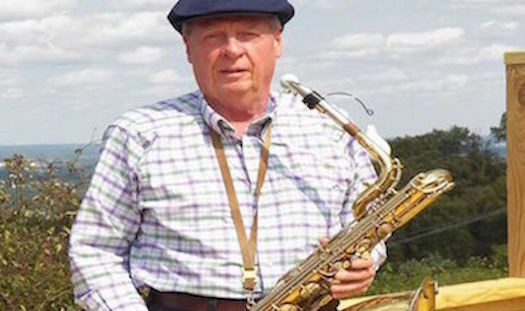 We are really excited to share with you our recent conversation with Ronnie Eades (audio below), one of the co-founders of the Muscle Shoals horn section. Ronnie has an had an incredible career working with some of the biggest names in the business. He shared freely with us on a number of different topics from his early years, to his time at muscle shoals, to working with Rick Hall, to key lessons and experiences he’s had along the way,. He also shared his thoughts on doing sessions remotely here on AirGigs. As many of you know, starting in the 60’s & 70’s the little town of Muscle Shoals Alabama became one of the most important recording and production hubs in the world. Artists from the Aretha to the stones all cut hit tracks there. For those of you that don’t know the history of Muscle Shoals, there’s a great documentary out currently on Netflix that’s a must see. It covers the story of legendary producer and founder of Fame Studios, Rick Hall, and his troupe of super funky session players who became responsible for the some of the biggest recordings of the 20th century. The Muscle Shoals Horns were established in 1967 and can be heard on countless hit recordings by Bob Dylan, Paul Simon, B.B. King, Bob Seger, James Brown, Roy Orbison, Jimmy Buffett, Phish, Oak Ridge Boys, Elton John and many others. They toured with Elton John, Lyle Lovett and Dobie Gray to name a few, and Ron has toured with Lyne Skynard. The muscle shoals horns also have put out 3 solo recordings.